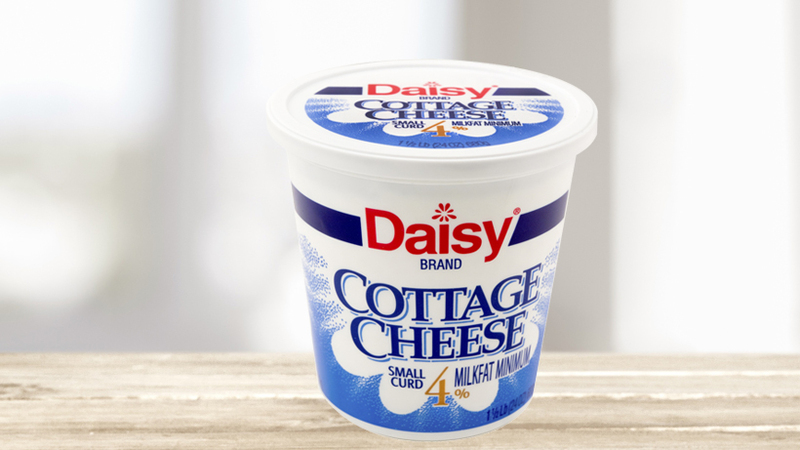 Daisy Cottage Cheese, made with whole milk, comes in 24 oz. container. Try it with fruit, or use it in casseroles. Anyway you like it, our cottage cheese will satisfy everyone in your family.